National MP Joanne Hayes has been heavily criticised after accepting a petition that is calling for the removal of "transgender teaching" in schools. 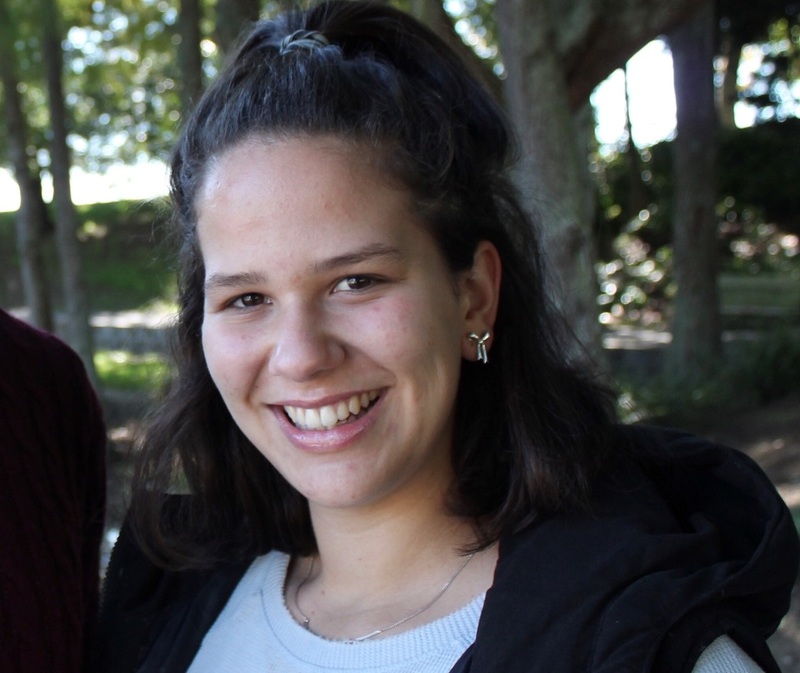 Young Labour president Sara Elgoran says the petition promotes views that "have no place in New Zealand". The Young Labour Party has voiced their concerns on the petition which calls to "remove gender diversity teaching in the sexuality education guide and to remove gender diversity teaching resources on the Te Kete Ipurangi website". In a statement released on Thursday, Young Labour president Sara Elgoran said the petition promoted views that "have no place in New Zealand". “Jo Hayes has given a megaphone to intolerance by accepting this petition, which promotes dangerous, fringe, and baseless views on sexuality and gender diversity education in schools,” Elgoran said. The petition, which was published on the New Zealand Parliament website, has attracted more than 40,000 signatures. Put forward by Helen Houghton, it describes that "endorsing gender discordance as normal via public education will confuse children and parents". Elgoran said such sentiments were dangerous for the LGBTQI community and that sexuality education shouldn't be used as a "political football". “Young Labour calls on members of the education and workforce select committee to see this petition for what it is: a dangerous and vile political stunt,” she said. Rainbow Greens co-convenor Kate Aschoff also released a statement. “I am extremely disappointed that a Member of Parliament would accept such a petition, and allow a harmful level of debate to continue on the lives of trans people." "Education around trans and gender diverse identities is incredibly important, it provides vital insight to students on issues often misunderstood and misrepresented by wider society," Aschoff said. A 2018 report on sexuality education in New Zealand schools demonstrated that high quality sexuality education is critical to children and young people’s development and wellbeing.